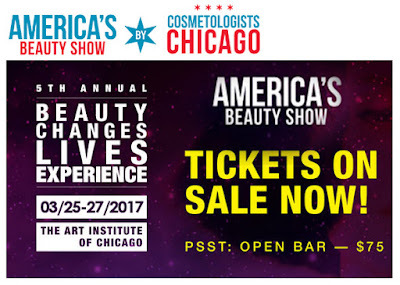 Peel's Beauty Supply, with sales and warehouse locations in the Omaha Nebraska and the Denver Colorado metropolitan areas, will be hosting their fall beauty expos in September. 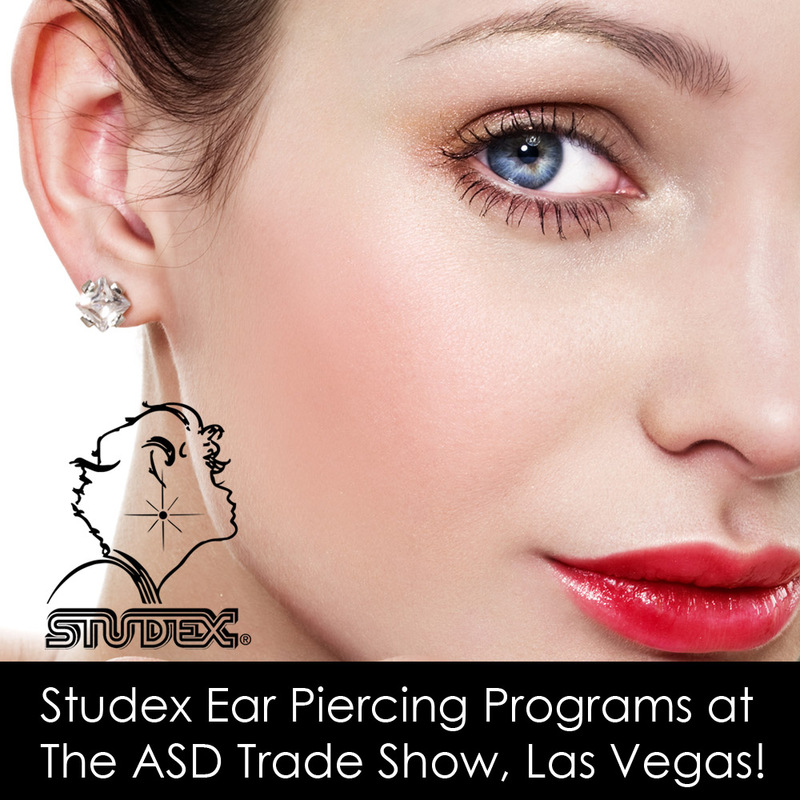 Studex Ear Piercing Products will be an exhibitor at each expo so join us September 24th & 25th in Council Bluffs, IA or September 29th & 30th in Denver, CO to see the new ear piercing earrings, tools and techniques needed to jump start your business with everything that a STUDEX PROFESSIONAL EAR PIERCING PROGRAM has to offer. 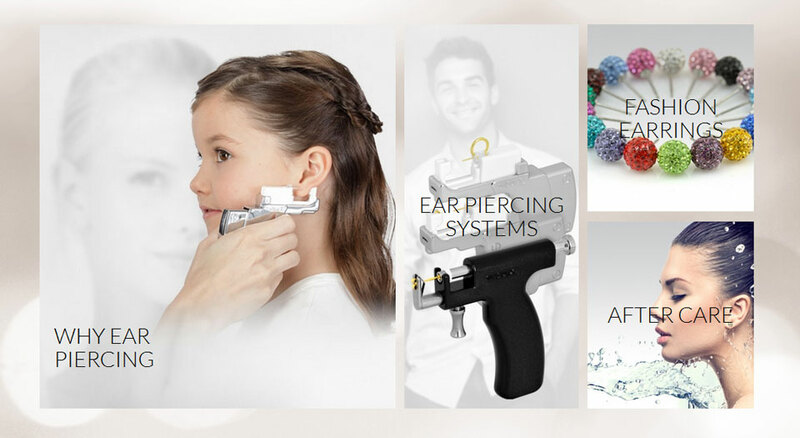 Go to www.peelssalonservices.com for more information on these expos. The show will be held at the Las Vegas Convention Center. Sunday, August 12 - 9:00 a.m.–6:00 p.m.
Monday, August 13 - 9:00 a.m.–6:00 p.m.
Tuesday, August 14 - 9:00 a.m.–6:00 p.m.
Wednesday, August 15 - 9:00 a.m.–4:00 p.m.